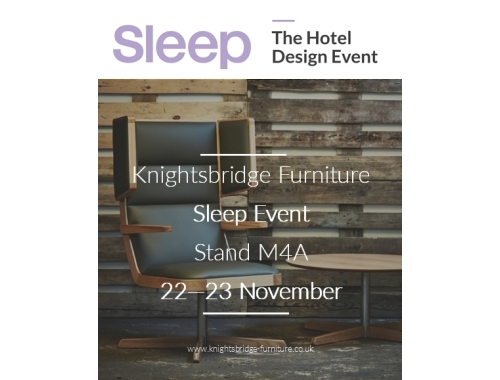 The doors to the Sleep Event 2016 have finally opened and Knightsbridge will be showcasing their latest collections including the Spekta range on stand M4A. The event, which is hosted at The Business Design Centre, London is open Tuesday 22nd November 10:00am – 20:30pm and Wednesday 23rd Novmeber 10:00am – 18:00pm. For more information on the Sleep Event visit http://www.thesleepevent.com .